Posted on July 15, 2014 by Mia G.
Mt. 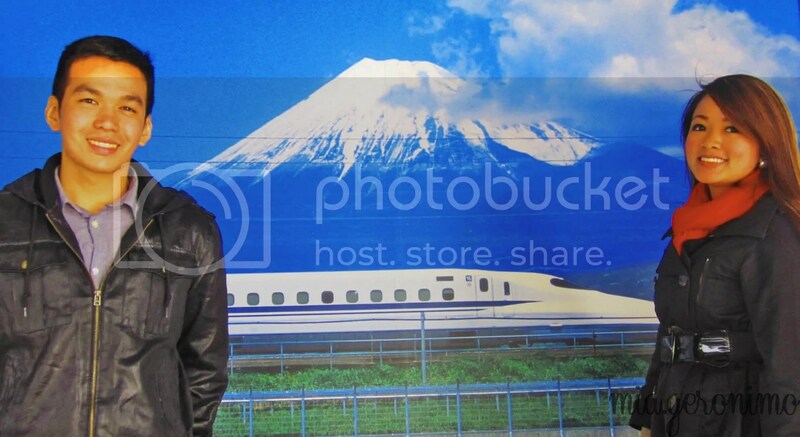 Fuji from the shinkansen! 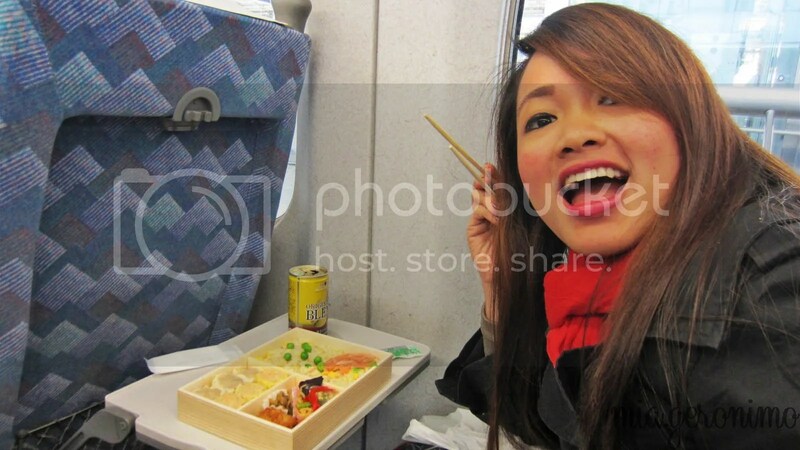 From Tokyo, we took the shinkansen (Japan bullet train) to Odawara Station, which was also our jumpoff point for our Hakone tour. 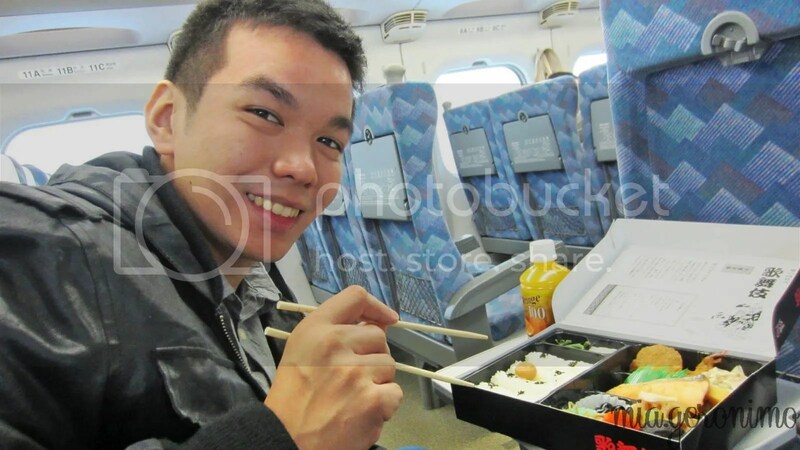 I just can’t explain how incredibly detailed the Japanese are, but grabe, look at their train station food! 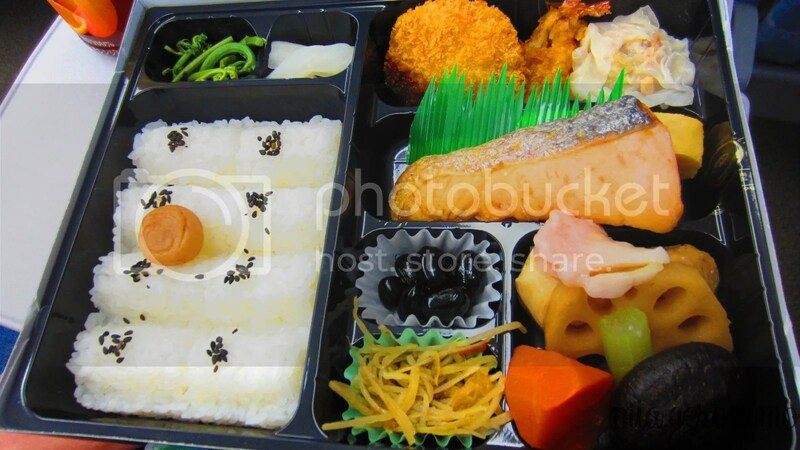 These are packed bento boxes that you could readily purchase at train stations. 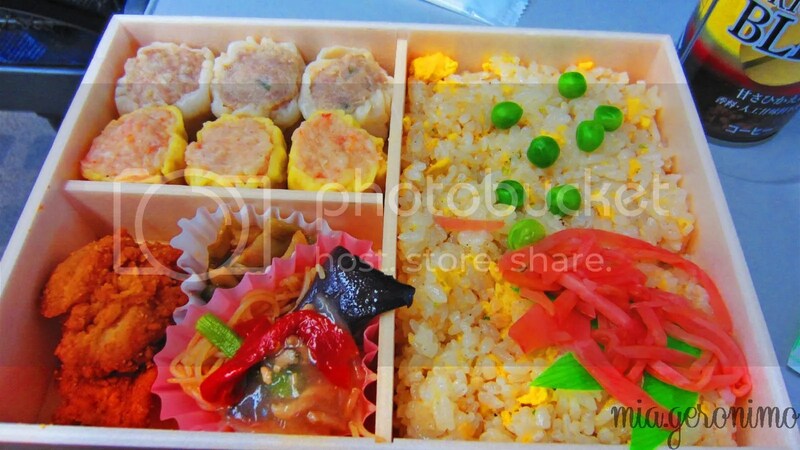 And upon opening these boxes, you get a little piece of heaven from meticulously prepared Japanese hands!